Here’s an update of classes for 2017. Podcast for past lessons are also available for students. Bodhicaryavatara, a commentary by Shanti Deva offers a progressive guide for aspiring individuals to embark on the Bodhisattva path. How is the Bodhisattva Path relevant to us all in our lives? We all wish to care and love those around us, but sometimes we are bogged down by challenges in our lives, hampering us. Instead of benefiting others we may even bring harm to ourselves and others. 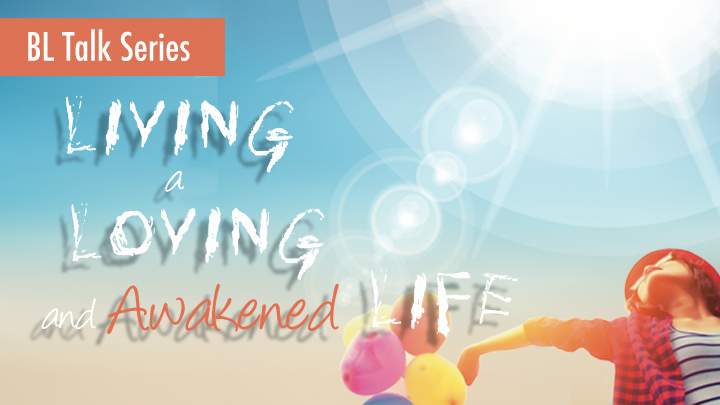 This series of classes gently nudges us forward with words of wisdom from the past bringing light to our present and the future. 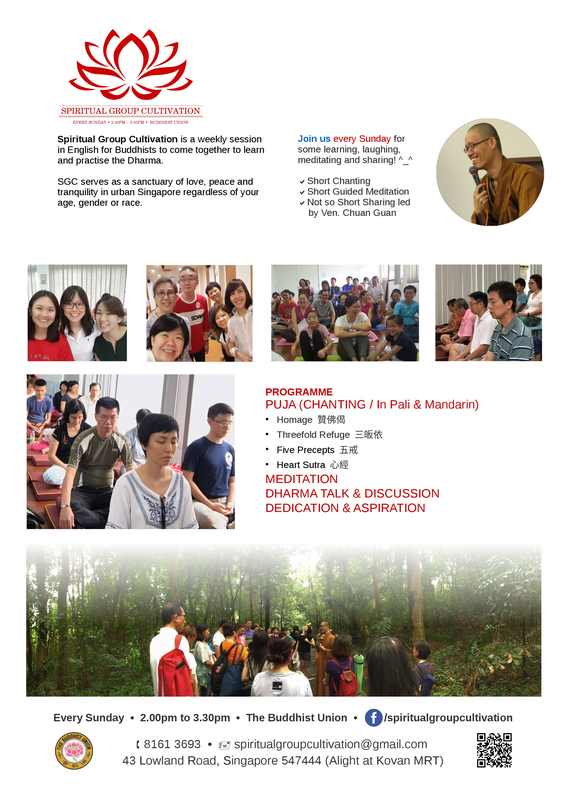 Come join us to learn the commentary on The Entry to the Bodhisattva Practice. In this Mahayana Abhidharma commentary of the consciousness only (yogacara) school, Venerable Vasubandhu elucidates on the way our mind functions and relates to the world we exist in. What are these Hundred Phenomena? How does this teaching apply to us in our daily lives? 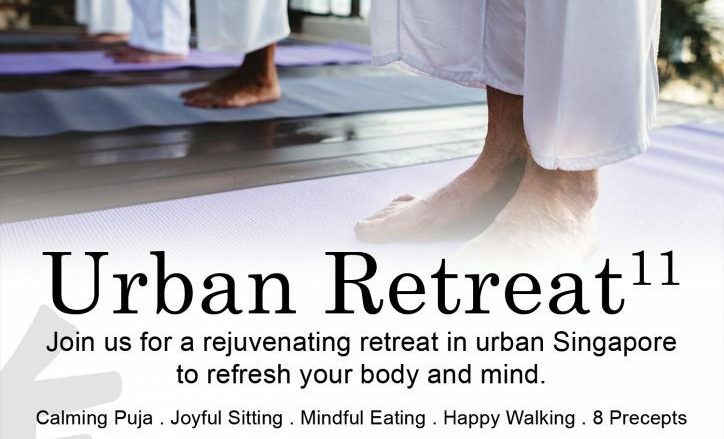 Come join us and learn how to better manage our mind and emotions as we pave the way to true inner peace and happiness, Nirvana. This course is split into 4 terms and the class is on every Wednesday. 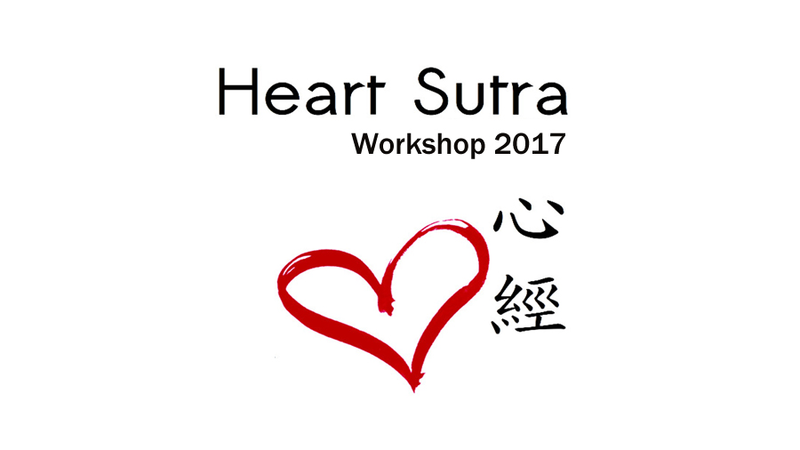 Heart Sutra Workshop 2017 (English) The Heart Sutra is one of the most commonly recited sutras in temples and monasteries worldwide. 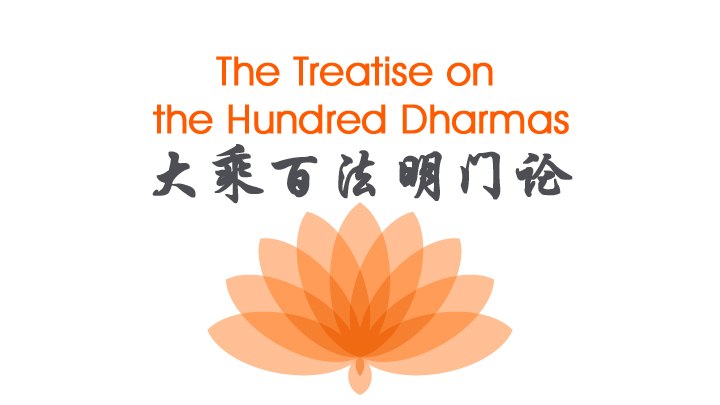 While being the shortest, at 260 Chinese characters, it expounds deep and profound teachings of Emptiness as taught by the Buddha.